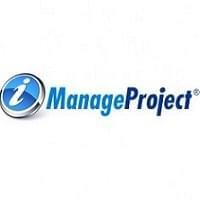 iManageProject, designed by Outside Software Inc., is a software as a service (SaaS) project management software. The company was founded with the goal of developing long-term, successful client relationships. When they created iManageProject, the collaboration management software, they never focused on bells and whistles. They focused on creating a powerful, effective platform for online collaboration. Now, clients admire the unlimited users, the free signups and the accessibility that the service offers. As their clients grow beyond the office environment and into the modern business world, Outside Software, Inc. provides the tools necessary to maintain successful project collaborations. 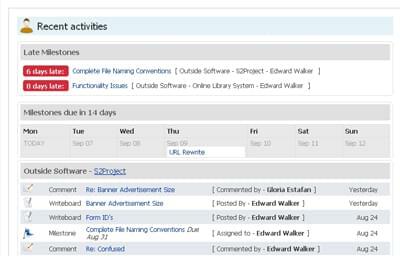 One of the best features of iManageProject is the online collaboration tool. Successful project managers understand the importance of communication during a project. The ability to easily communicate with team members is even more important as deadlines approach. Not only does iManageProject provide a real-time platform for constant collaboration, it functions as top-level team project management software, allowing users to maintain schedules, view deadlines, and create and promote goals that are timely and attainable. Web-based task management systems are the norm for modern project managers. The ability to maintain timelines, tools, resources and contact information in a single location is standard. Outside Software Inc. keeps these utilities within reach for all of their clients. Learn everything you need to know about iManageProject. Our experts will reach out to you shortly.